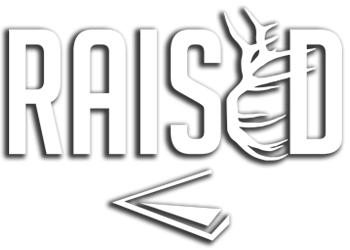 Raised Hunting | Does HECS™ Clothing Work? 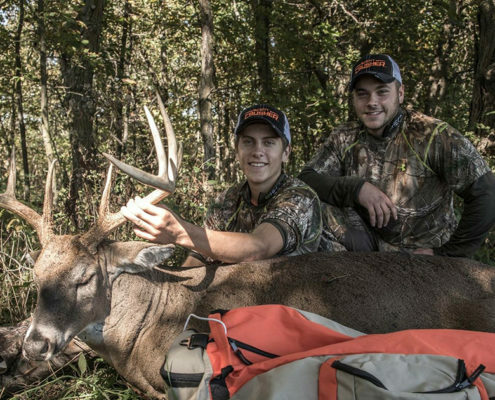 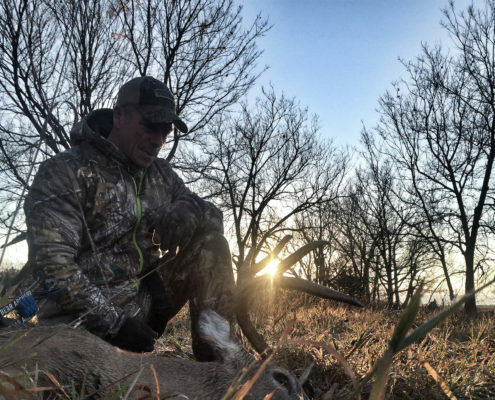 https://www.raisedhunting.com/wp-content/uploads/2018/01/hecs-review_feature-1030x540-1.jpg 400 1030 Raised Hunting https://www.raisedhunting.com/wp-content/uploads/2019/01/Raised-White-Shadow.png Raised Hunting2018-01-26 15:24:192018-07-17 09:34:19Raised Hunting | Does HECS™ Clothing Work? 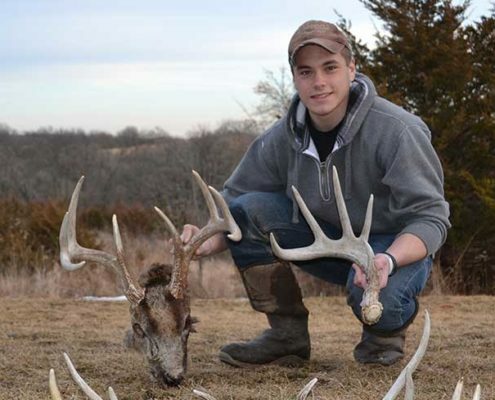 Why Do We Hunt For Shed Antlers? 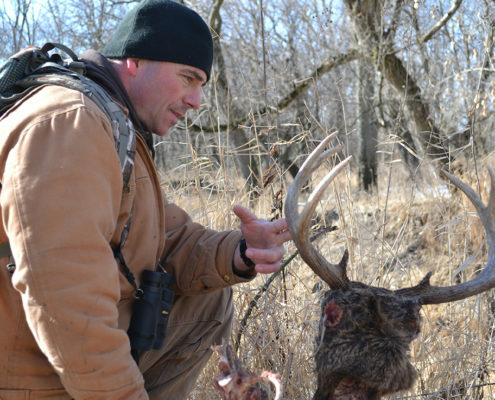 https://www.raisedhunting.com/wp-content/uploads/2017/02/why-we-hunt-for-shed-antlers_Feature.jpg 737 1106 Raised Hunting https://www.raisedhunting.com/wp-content/uploads/2019/01/Raised-White-Shadow.png Raised Hunting2017-02-20 19:05:302018-07-17 09:38:26Why Do We Hunt For Shed Antlers?